I have been doing some research on dropshipping and have come across these 4 different companies, highly recommended for Canadians. I am providing basic information and would suggest that you visit each website to learn more about their company, that way you can make a more informed decision/choice should you choose to venture into the world of dropshipping! Worldwide Brands (www.worldwidebrands.com): this company has a preview video on their website which is very informative and easy to understand. It walks you through their website, explaining how it works and where to find different information. 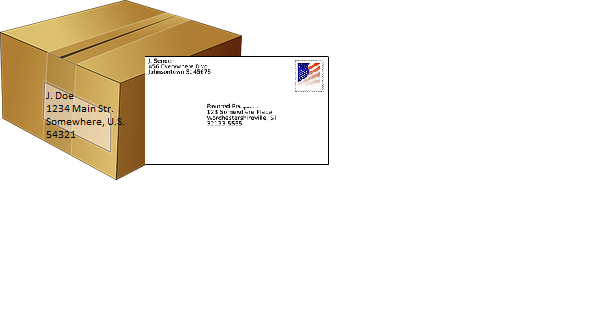 They work with the world’s largest directory of 100% certified wholesalers. You have the option of having lifetime access for a 1-time price of $299, after which you pay no monthly or annual fees. You’ll work directly with the suppliers for your products, thereby eliminating the middlemen and making invaluable contacts. It also has an affiliate program for those who have a website and would like to advertise them. 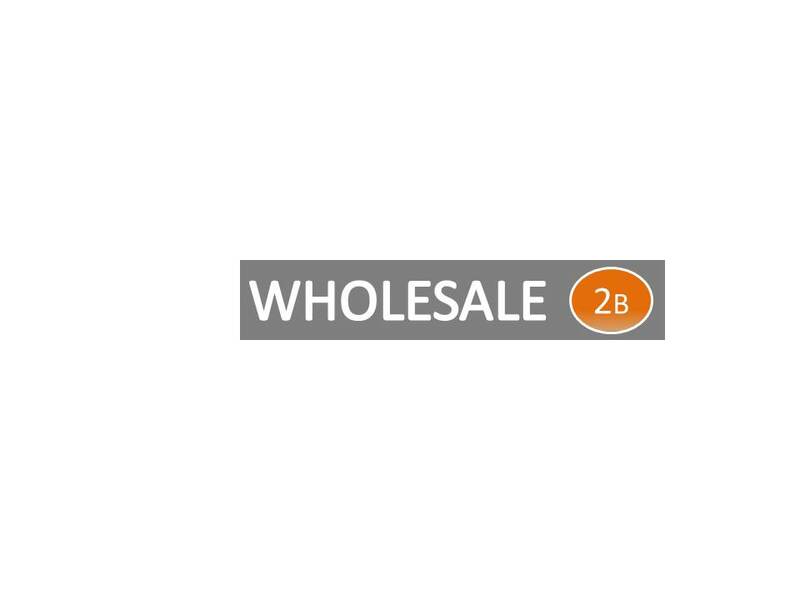 WholeSale2B (www.wholesale2b.com): has a membership fee of $39.99 per month plus $47 for setup of your dropship website if you go that route (or pay 299 per year, saving 40%).and also has different plans with different pricing, depending on the company you use (Amazon for $34.99 per month, Ebay for $24.99 per month, etc.). They also have an all-inclusive plan for $82.99 per month (or pay $600 per year, saving 40%) which includes all of their plans combined. They have videos and FAQs within each membership category which explain in detail how things work, and is ranked 3rd on TopTenReviews website. It also has an affiliates program for those people who have a website and would like to advertise them. Salehoo (www.salehoo.com): has video which explains the company and how to sell. They have a membership fee of $67 per year, which is billed annually and your membership comes with a 60-day money-back guarantee. This allows you to sell on different websites like Ebay, Amazon or your own website. They work with 100% certified wholesalers. It also has an affiliates program for those people who have a website and would like to advertise them. InventorySource (inventorysource.com): They have different plans with different pricing, depending on the company you use (Amazon, Ebay for $25 per month, etc. ), and they have the basic membership fee of $67 per year. Ranked 6th on TopTenReviews website. The reason I’ve decided to try dropshipping is that I’m retired and it’s a convenient way to run a business and supplement my income from home. With a conventional job, you may need to pay for parking, lunches, snacks, contribute for gifts and social events, buy clothes suited to a business environment and work set hours. 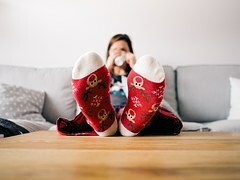 With dropshipping, you set your hours and can work in the comfort of your own home (and in your pyjamas if you like)! You can also keep your business running no matter where in the world you are, it’s that simple! I’m not saying that it won’t be hard work and sometimes long hours, but if you’re willing to invest time and effort, it can pay off. This may not be for everyone, but if you’re retired or already have a job and want extra income, have a computer and access to the internet, it is certainly worth a try. The reviews on each of the companies’ websites were all good, naturally. I couldn’t find anything about what percentage of commission each company keeps. After researching the 4 companies listed above, I was most impressed with Worldwide Brands and WholeSale2B. If you are looking for economy in spending fees, the 1-time price for a lifetime access is very appealing with Worldwide Brands. You would no longer have any monthly or yearly fees to pay, and you would keep all of the profits from your sales. However, with WholeSale2B you can have a dropship website that is set up for you by them. This is good for someone who has little time or knowledge on how to set up a dropship website or does not already have an estore or website of their own. You choose your suppliers and can change them at any time. All of the companies have similar products for sale. Here are some examples: clothing, shoes and apparel, electronics, bath and bedding, baby products, computers, collectibles, cellphones, sports merchandise, gifts, health and beauty, exercise and fitness, garden, jewelry, toys and games, luggage, home décor, pet supplies, music and instruments and much more. Also, some suppliers have restrictions and only approve reseller applications from specific regions so before choosing a specific supplier and opening a reseller account with them, make sure that you fall within their regions. Most all suppliers accept applications for people living in Canada or the United States, but double-check the company’s information beforehand just in case. Now I don’t want you to think that this can be a bed of roses or a quick fix for money, so I’m including an article that I found online giving the drawbacks on dropshipping. I don’t want to discourage anyone from trying this, but the article does talk about some very interesting points that we may not have thought about: http://mywifequitherjob.com/why-dropshipping-isnt-as-easy-and-simple-as-you-think/. I will be registering with one of the four companies listed above and will push the dropshipping products to my eBay account and to this website. Once I have things all set up and running, I’ll write a blog to let you know how it’s going and if, in my opinion, it’s a worthwhile venture (and how much work it really is!). Please note that the opinions expressed in this article are personal to me. It is not my intent to lessen the abilities or capabilities of the above-mentioned companies, but simply to put forward my interpretation of what I have read/seen on their websites. There are many more dropshipping companies, so please do your research, as will I, to be as well-informed as possible before choosing a company. If I should find more companies that I find appealing I will be adding to this blog. Best of luck to those of you who go ahead and try it, I wish you success and good fortune!